BC VEHICLE! NO ACCIDENTS! V6! FRESH TINT! Affordable, comfortable and powerful are three great words to describe what would be an awesome first car or daily driver for anybody! 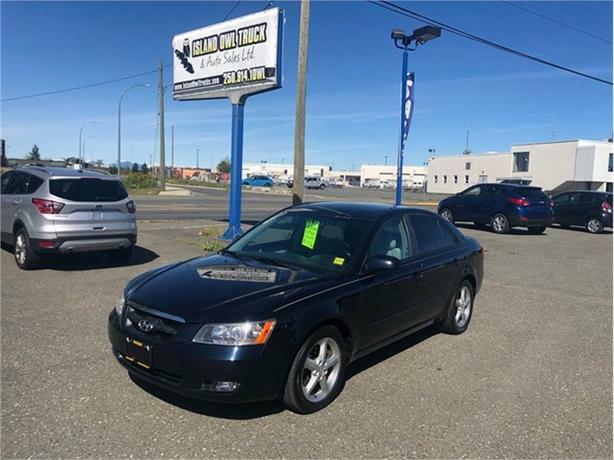 If you need a second vehicle in the house or have a child graduating soon and needing to get to and from their summer job, then do not miss this well priced and fully safetied 2006 Sonata GL!